Take all my money already. It’s clear that the late 90s alt girl look is enjoying a major comeback. Something about those goth adjacent, beach bum vibes really resonate with the 2016 set. 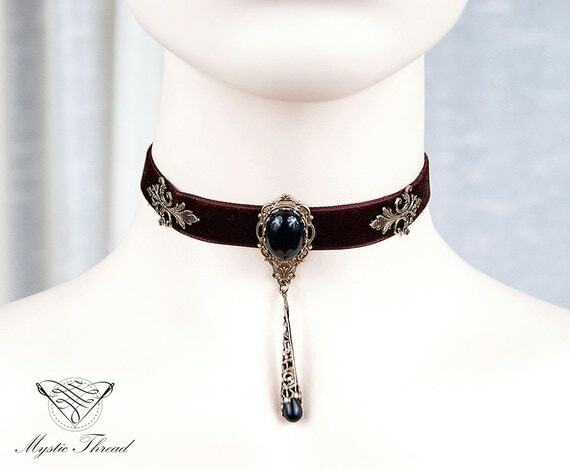 One of the hallmarks of the late 90s alt girl was the choker necklace. I mean, the only thing more iconic than the choker was late 90s tv characters having their hair randomly blown out for a normal day at school. But that’s besides the point. 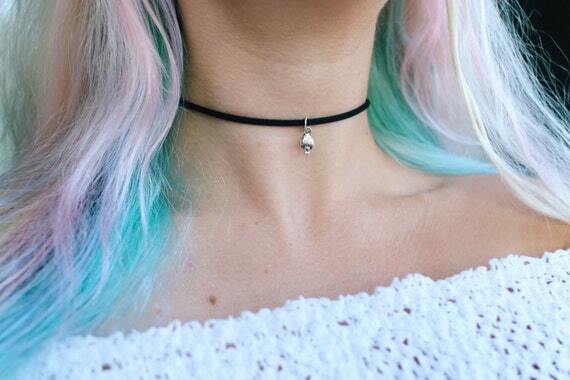 1) Get you and your squad mini mushroom chokers because...why the hell not? 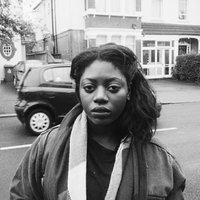 2) When Arctic Monkeys used to be your favourite band but now you work in fashion PR so you gotta hit em’ with that subtle alt goddess. 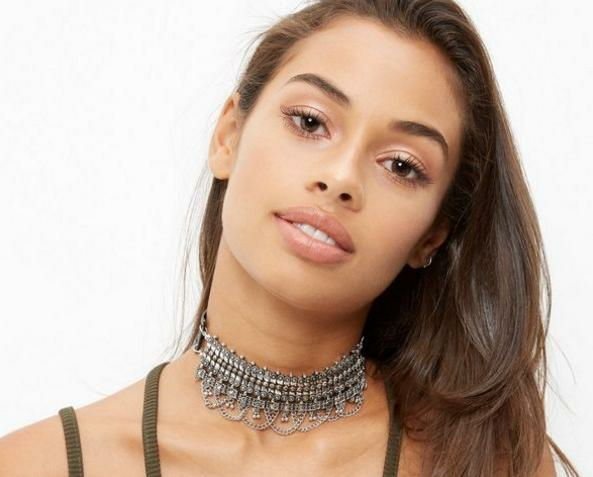 4) Nab yourself a metallic choker on ASOS and make your industrial goth dreams an industrial goth reality. 5) RT if you agree. 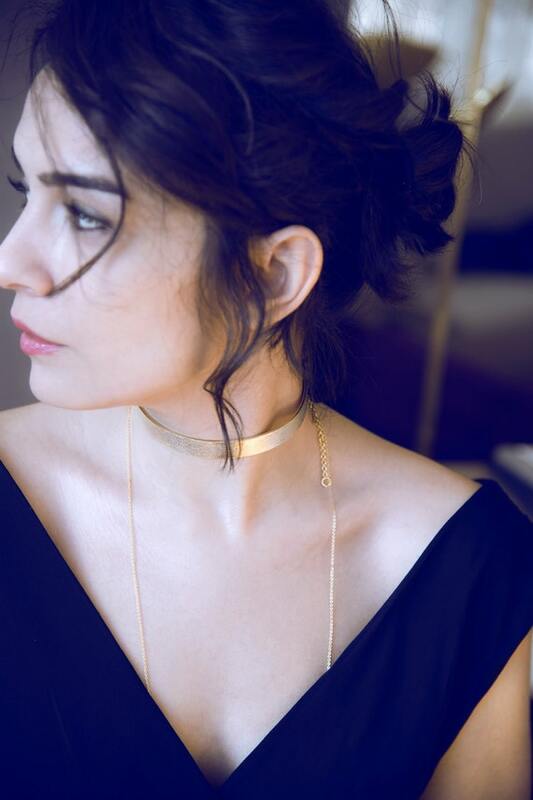 11) THIS highlight with THIS necklace??? I am slayed. 12) A braided denim choker for the Britney/Justin lovers in the house. 14) Okay, but for real. Do you think Queen Elizabeth I wore chokers??? And do you think she wore this one?